Camden Town Yoga photoshoot - Creative yoga portraits. 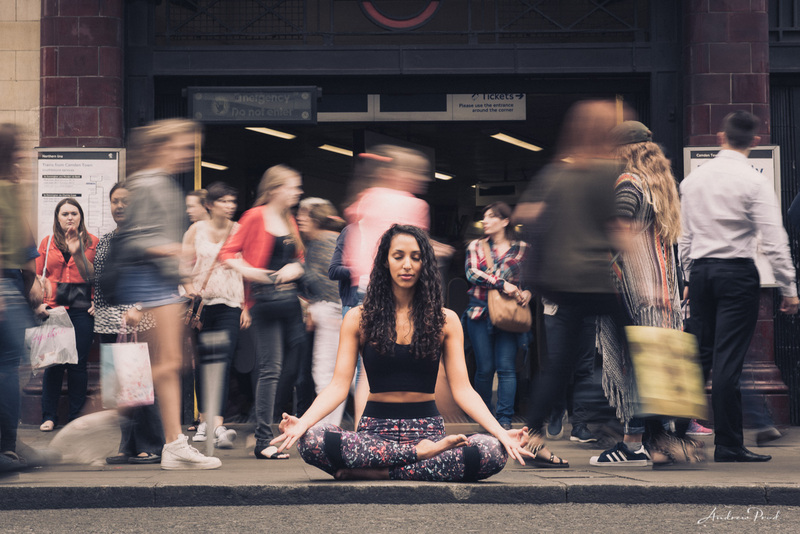 Camden Town Yoga Photography – Photography by London Yoga photographer Andrew Prod. 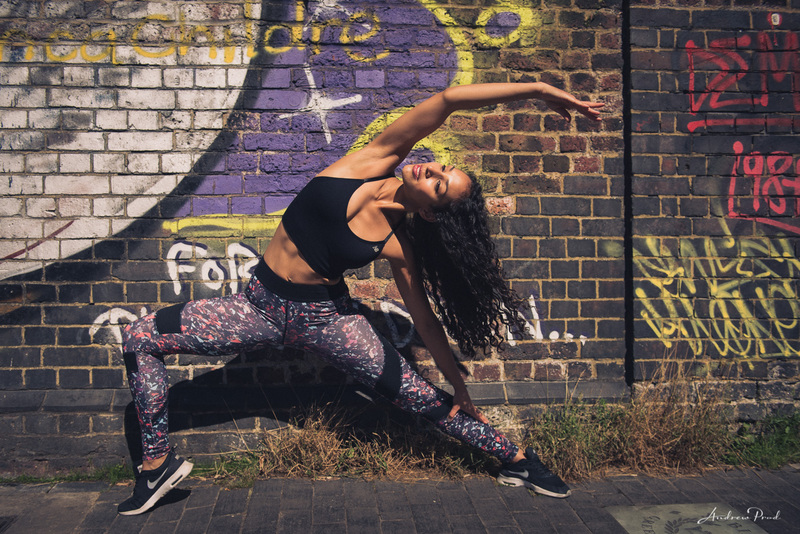 Camden Town Yoga Photoshoot – Sabi was looking for a yoga photographer to get some creative and fun shots for her portfolio. She is off to India soon for her yoga teacher training and wanted get some images before she went away. I suggested Camden Town as it’s the perfect place for more urban feel to the pictures and goes well with her style. Working with Sabi on the yoga photoshoot was great fun, we had plenty of sunshine, and she did well holding the yoga poses for extended periods of time. We scouted out quite a few locations, and I am pleased how the images came out. Enjoy some of our favourites.